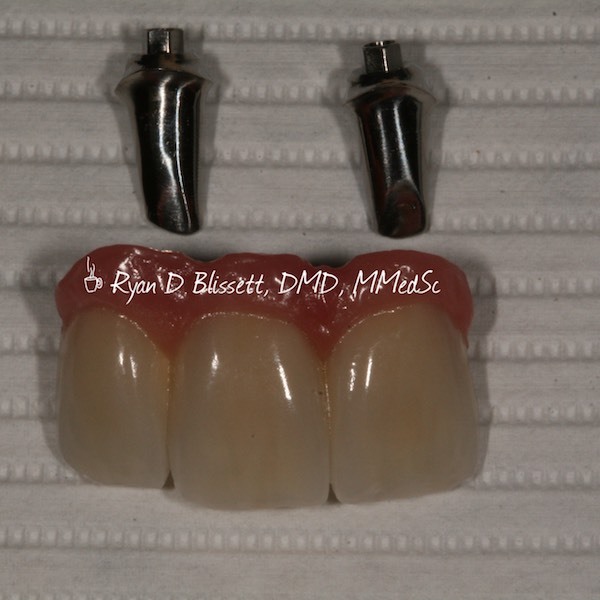 This patient had a serious injury requiring reconstruction of his jaws and teeth. 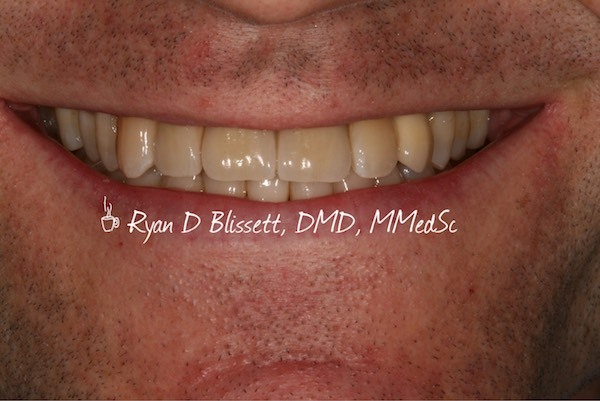 He is very happy with the results from Dr. Blissett and his team of specialists. 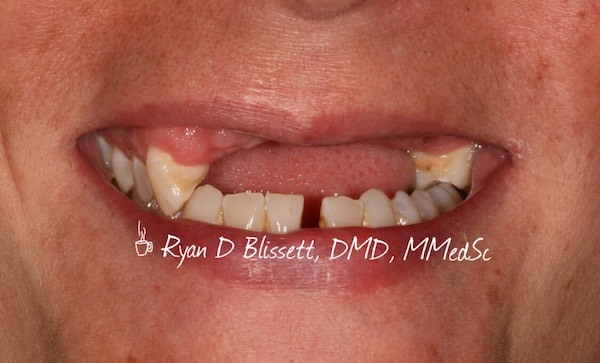 This patient was involved in a major accident that resulted in broken jaws and multiple missing and damaged teeth. 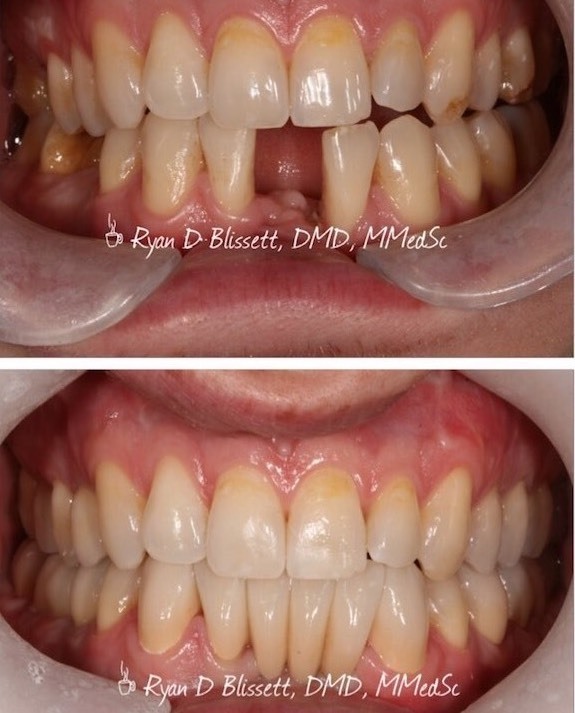 Dr. Blissett and his team restored her back to health and she is very happy with the results. 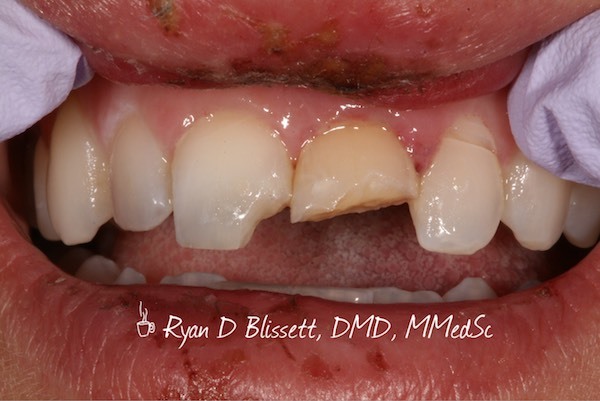 This patient suffered a traumatic injury to her face and teeth. 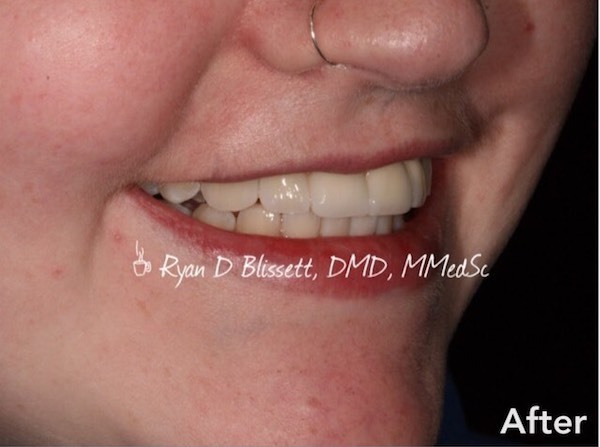 Our team was able to restore her back to health with a beautiful smile. 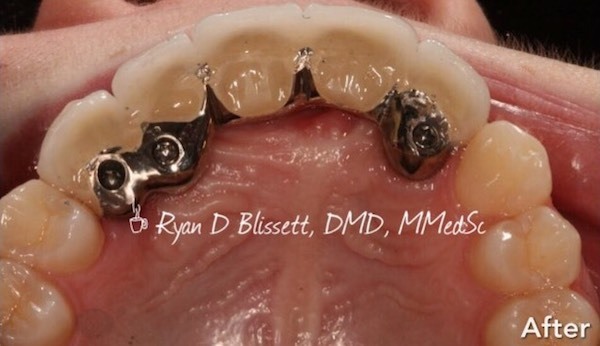 This patient had an injury that resulted in the loss of three teeth. 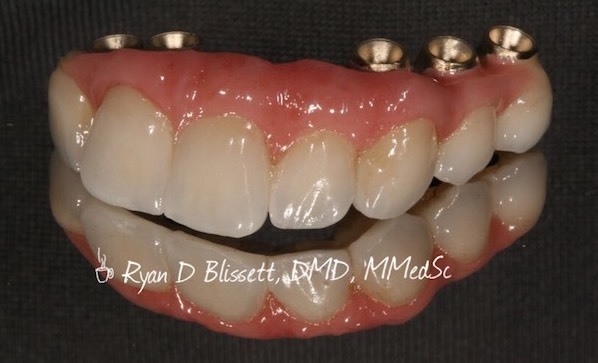 He was restored with an implant bridge and is smiling with confidence again. This patient was involved in a serious accident that resulted in several reconstructive facial surgeries and dental procedures. She reached a very nice outcome and is back to living her life again.